For years my eBay watch list had an important item that for some strange reason kept on sleeping till this morning. 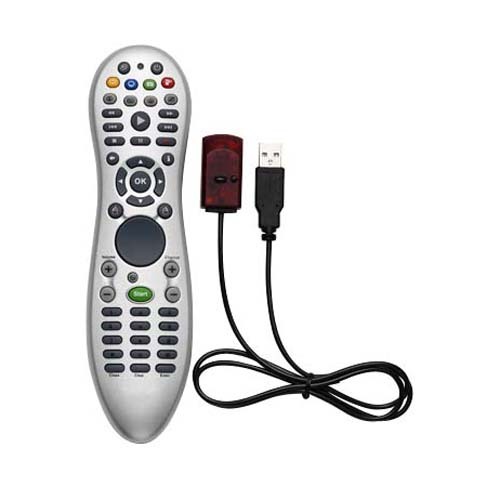 The Wireless Window Media MCE PC Remote Control. This item is very important even though I have a media box along with a hard drive supported TV that can load movies off it. Never the less, I can now use my PC from the comfort of my bed and by use I’m not talking about graphics editing. I can now watch movies, play music or start downloads. A simple thing can make the difference. Awaiting the arrival patiently. What web browser do you use? Are you behind a proxy? Try Hard refreshing the blog by holding “Ctrl” while hitting refresh. Let us know if you continue to experience problems.